I am a qualified and highly experienced chemistry lecturer. I have taken my chemistry specialism online and offer chemistry tuition to students internationally. 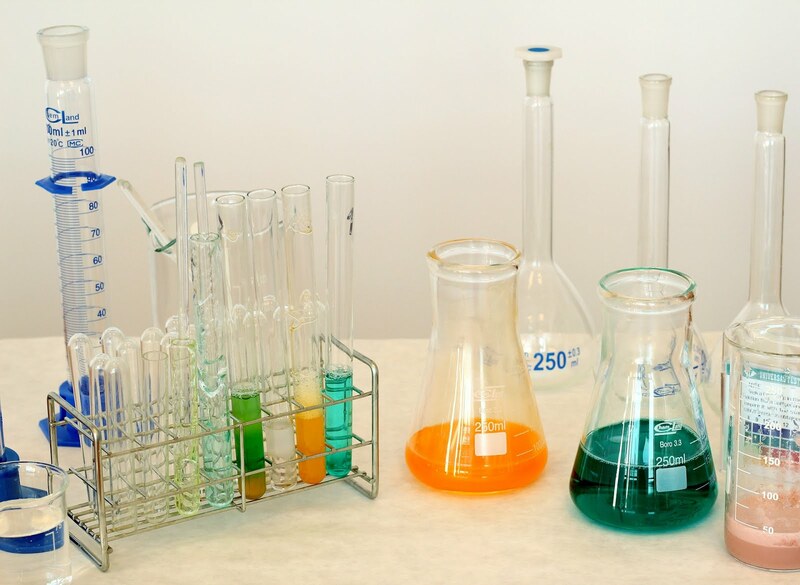 I am extremely successful and highly prepared chemistry teacher, currently offering tuition for chemistry for the different boards internationally. CBSE, ICSE, IGCSE, GCSE,IB, AS/A LEVEL, AP chemistry, and many other boards AND colleges. Bahrain (Manama), USA , Canada, India, Pakistan, Germany , Hong Kong, Kuwait , Qatar , Russia , Saudi Arabia (Riyadh, Jeddah), Singapore, United Arab Emirates, UK (London, Birmingham), japan.